If you are looking for simple to operate, high quality and durable taps which are suitable for all sorts of commercial operations, then this mixer tap from Premier could be the best product for you. 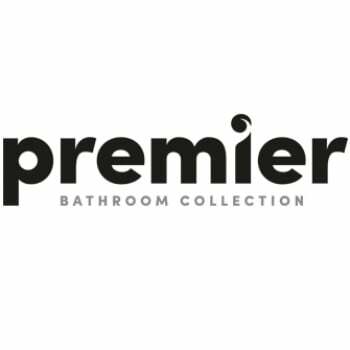 Used in all sorts of different organisations from hospitals and schools to gyms or prisons, the Premier products are designed to stand up to repeated use and offer unrivalled reliability. The tap is operated by pushing the head down and turning it for hotter or cooler water. The flow of water is timed and will shut off after a set time, giving both cost savings from your water bill and reducing the risk of flooding too. Suitable for use with high pressure water systems, these mixer taps are easy to install and come with a full 1 year quality guarantee for total peace of mind. Despite the high quality manufacture and reliability for the commercial sector, buying these taps won't break the bank either as they offer outstanding value for money. of course these taps would be equally at home in a domestic setting, and are a great choice for a busy family bathroom or downstairs cloakroom too.